When life seems unpredictable, is when your biggest opportunity for growth is happening for you. If you fight and choose not to embrace this time in your life, you will find out that you are doing yourself a disservice. It when you LOVE THIS MOMENT that everything can come together and you can truly be inspired to live and create your best life. It’s not easy to love a time in your life that might be challenging but I want you to dig in and change your attitude and change your life. 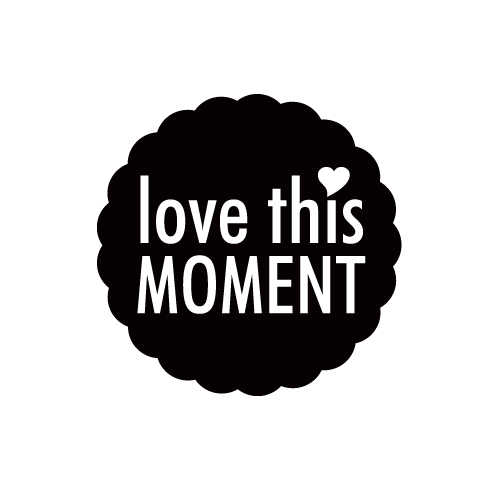 I challenge you to LOVE THIS MOMENT!